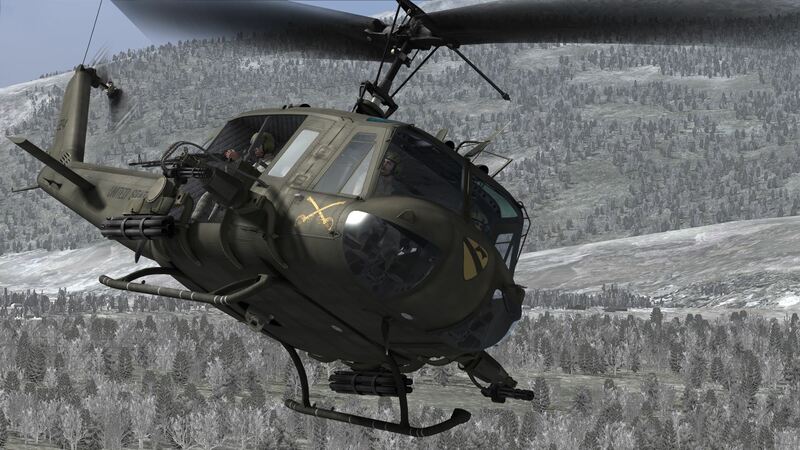 Overall the Huey can perform a multitude of roles, but in every role it serves it functions as the workhorse aircraft in DCS and backbone of any armed force, providing troop transport, Close Air Support and can even carry out logistical services by transporting cargo, both in the fuselage as well as by sling loading cargo underneath the aircraft. The Huey is a conventional helicopter with a main rotor to create lift and an anti-torque rotor to prevent the fuselage from exhibiting rotational tendencies caused by the main rotor spinning. Due to the older design of the Huey there is little in the way of automation, although this also means that the included systems are uncomplicated and easy to get to grips with. The Huey is very much an aircraft that is well-suited for introductions towards helicopter flight: although you might get a handful with trying to learn how to control the Huey at first, it is an excellently rewarding aircraft to learn and fly due to the hands-on and 'pure' flying experience. 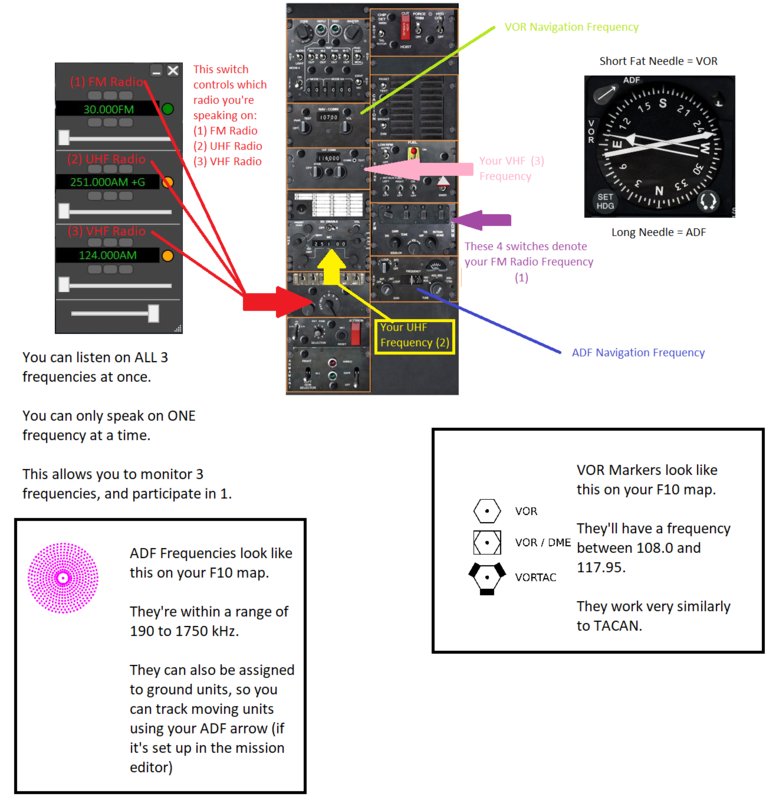 This page was last edited on 3 March 2019, at 21:39.